20130903 – The Census 2011 as a data source is now two years old for the first indicators and preliminary estimates were released in 2011 June and July. Since then we have had regular releases from the world’s most detailed very large-scale enumeration of people. 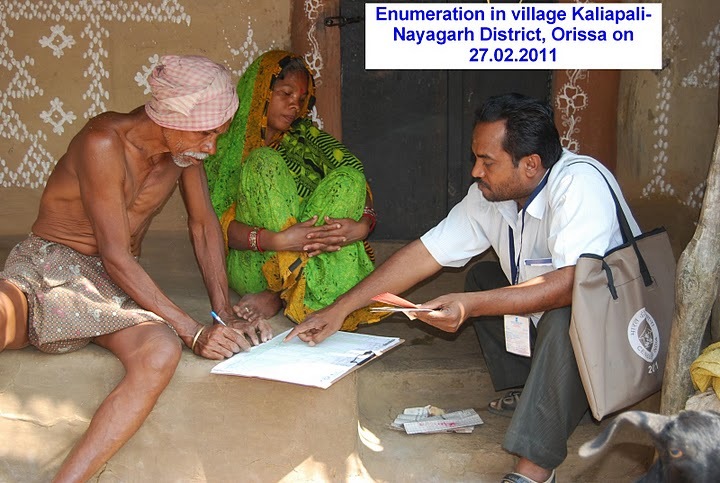 The ‘primary census abstract’ is the most important record for a settlement, whether a rural hamlet or an urban town ward. This contains the population, gender ratio, literacy rate, proportion of children, the numbers of scheduled tribe and caste members, and also contains the four-fold break-up of the working population. The Census of India has released the primary census abstract (PCA) to the district level for all states and union territories. On the website, you can get the tables for individual districts through a series of menus. Here, I have posted the xls data sheets for every state and union territory, and each sheet contains the PCA for all that state’s districts. In alphabetical order (and with the state census code) they are: Andaman and Nicobar Islands (35), Andhra Pradesh (28), Arunachal Pradesh (12), Assam (18), Bihar (10), Chandigarh (04), Chhattisgarh (22), Dadra and Nagar Haveli (26), Daman and Diu (25), Delhi (07), Goa (30), Gujarat (24), Haryana (06), Himachal Pradesh (02), Jammu and Kashmir (01), Jharkhand (20), Karnataka (29), Kerala (32), Lakshadweep (31), Madhya Pradesh (23), Maharashtra (27), Manipur (14), Meghalaya (17), Mizoram (15), Nagaland (13), Odisha (21), Puducherry (34), Punjab (03), Rajasthan (08), Sikkim (11), Tamil Nadu (33), Tripura (16), Uttar Pradesh (09), Uttarakhand (05), West Bengal (19). 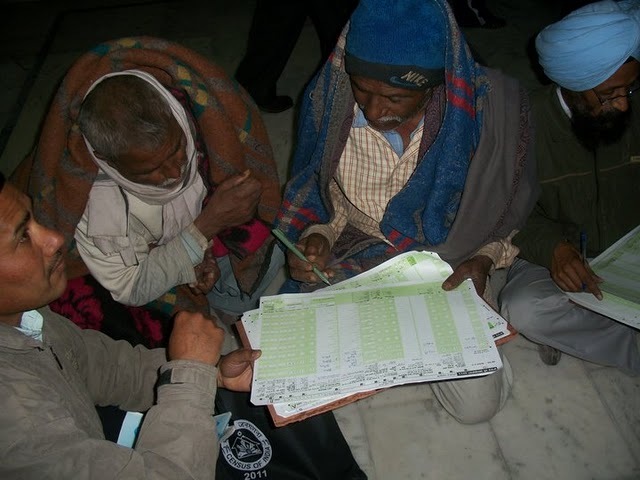 The Census of India has released the first batch of the primary census abstract. This is the heart of the gigantic matrix of numbers that describes India’s population (to be correct technically, India’s population as it was in 2011 March). 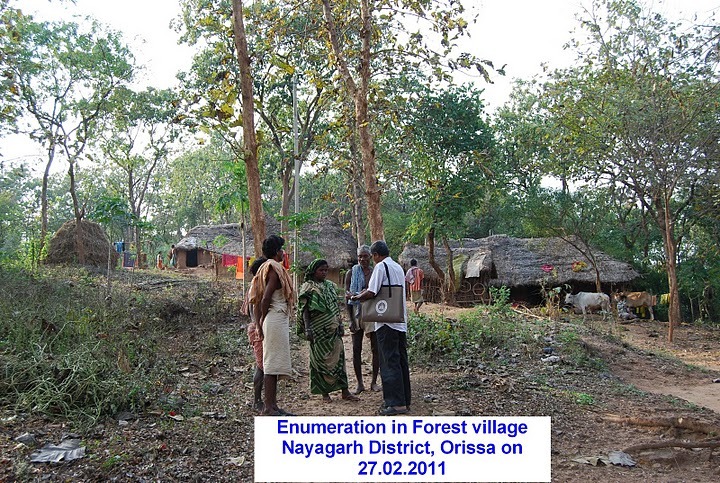 The PCA, as it is fondly known amongst the tribe that speak its arcane language, is the final and corrected set of numbers of the populations of India’s states, districts, blocks and villages – this corrects, if such correction was required, the data used in the Census 2011 releases between 2011 and now, which were officially called provisional results. This release of the PCA is detailed down to district level, and that means the block- and village-level releases are to follow. This gives us the rural and urban populations, the number of children between 0 and 6 years old and what gender they are, and it gives us the number of workers and dependents. Within workers, the PCA tells us who the ‘main’ and ‘marginal’ workers are (a distinction based on how much of the year they are employed). 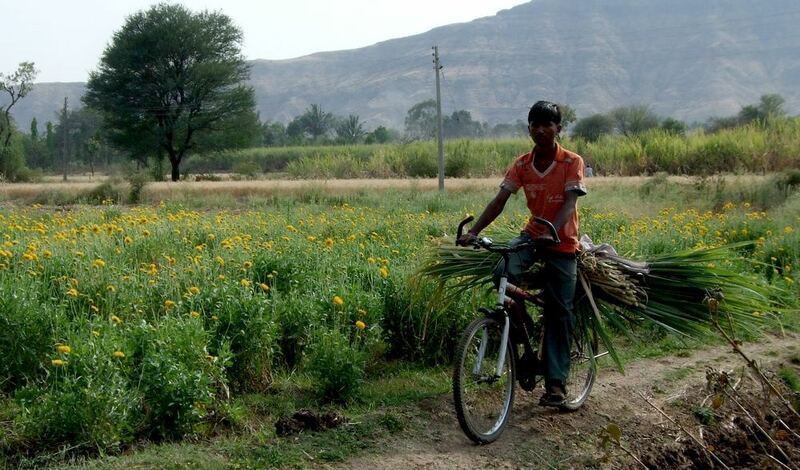 What is of great importance to our study of food and agriculture is that the data tell us how many cultivators and how many agricultural labourers there are. Well then, without further ado, here is where you’ll find this new forest of numbers. 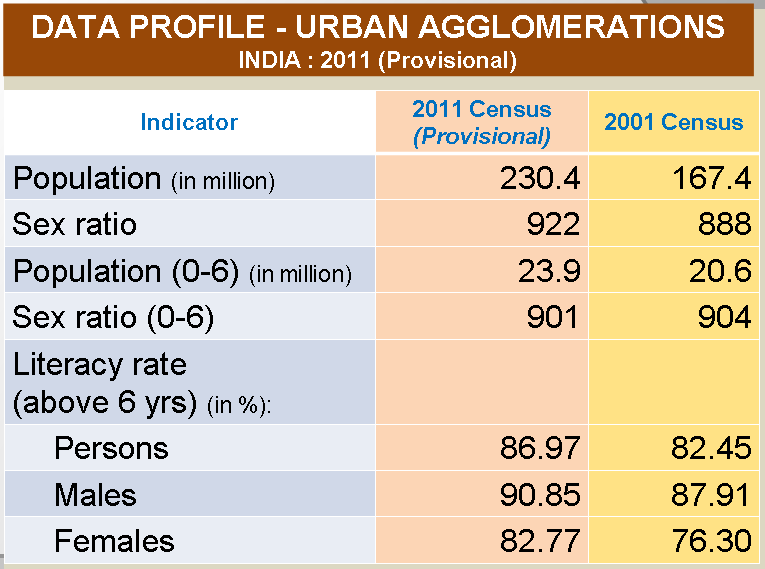 First, there is a very good overview provided by the Office of the Registrar General and Census Commissioner of India (that’s the official title of the organisation that carries out the world’s largest census operation, yes yes, there is one larger enumeration but this is the most detailed census in the world) and you can download it here (a big ppt of about 9MB). Then there is the page on which the PCAs of the states and union territories can be found, which is here. Andaman and Nicobar Islands, Andhra Pradesh, Arunachal Pradesh, Assam, Bihar, Chandigarh, Chhattisgarh, Dadra and Nagar Haveli, Daman and Diu, Delhi, Goa, Gujarat, Haryana, Himachal Pradesh, Jammu and Kashmir, Jharkhand, Karnataka, Kerala, Lakshadweep, Madhya Pradesh, Maharashtra, Manipur, Meghalaya, Mizoram, Nagaland, Odisha, Puducherry, Punjab, Rajasthan, Sikkim, Tamil Nadu, Tripura, Uttar Pradesh, Uttarakhand, West Bengal. There, that’s all 35 – do let me know if any of these links are empty or pointing to the wrong file. 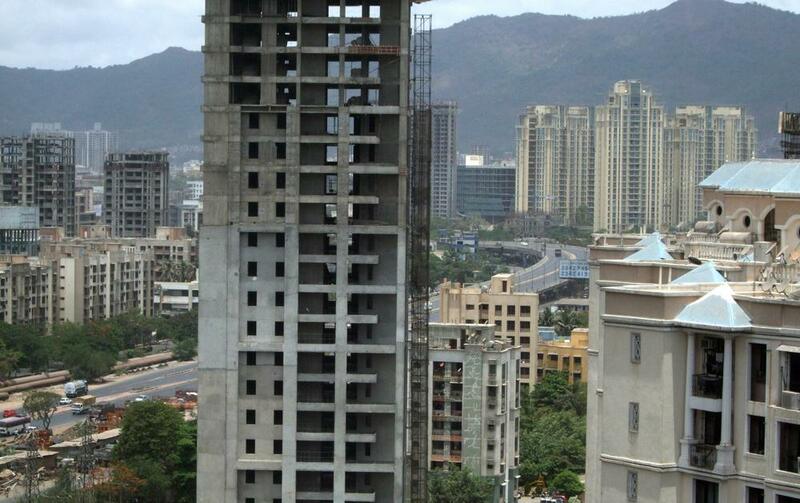 Dense colonies of low-rise apartment blocks in north-eastern Mumbai (Bombay). 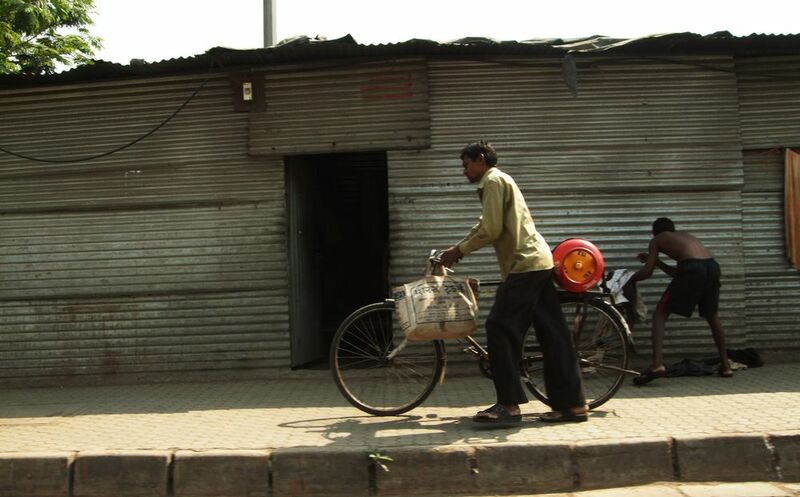 These date from the 1980s and despite their disrepair are out of reach for some 60% of the giant city's population which live in 'upgraded' slums. 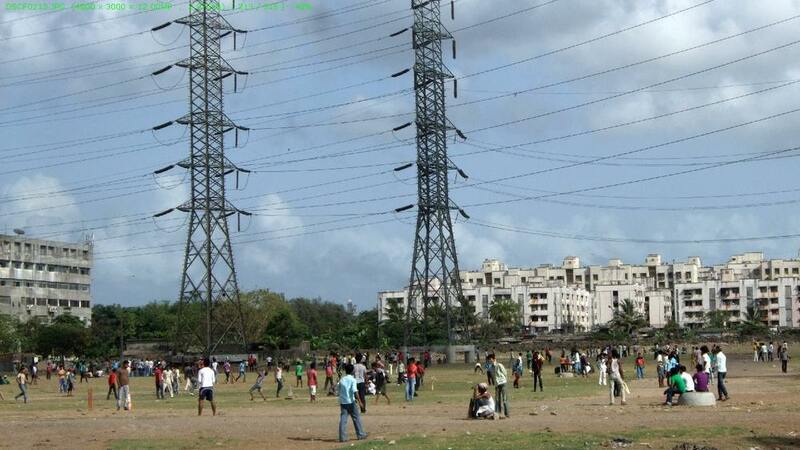 When taken together with the 355 districts whose rural populations are all a million and above, the implications of such a concentration of the 0-6-year-old population in talukas and tehsils (more than those in town wards) become manifold. An immediate rendering of this concentration will take place in the health sector for it is there that imbalances in public expenditure and budget have been most severe. The Government of India has time and again claimed that the 11th Five-Year Plan (2007-12) has sought to raise the share of public expenditure on health (both central and in the states) from less than 1% of GDP in 2006-07 to 2% and then 3%. For this, the National Rural Health Mission (launched in 2005) was intended to strengthen healthcare infrastructure in rural areas, provide more sub-centres, better staff and equip primary health and community health centres. 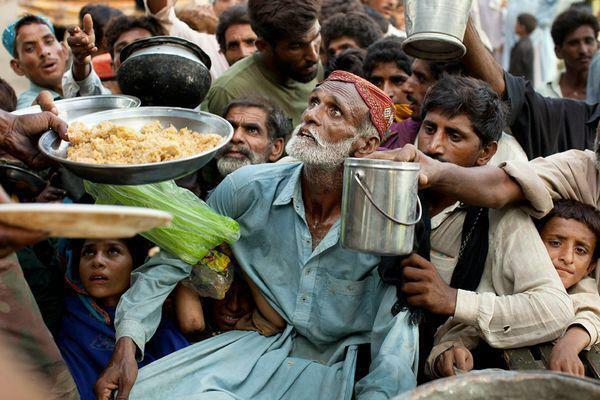 Census 2011 will, over the months to come, indicate the degree to which these lofty aims — often held up as evidence of the government’s commitment to social equity — have been met. 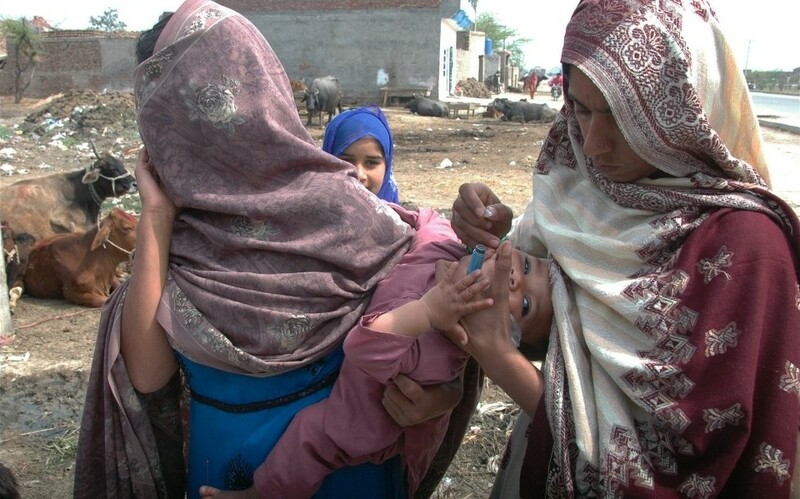 To do this, the ratios will be layered between study outputs that bring out the insights of correlating large demographic data sets — district health services, the national family health survey, planned rounds of the National Sample Survey and, despite the defensible criticism levelled against it, the 2011 BPL survey. 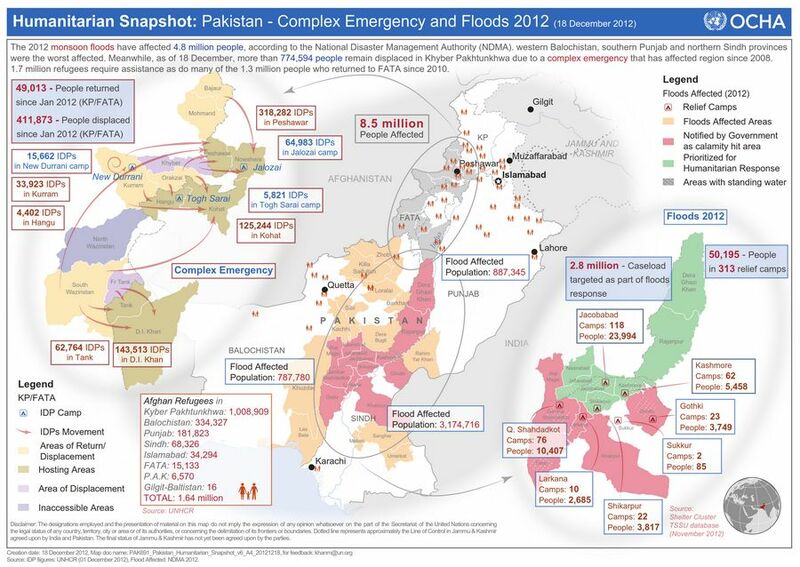 Within this dauntingly complex data framework will need to be placed the Plan targets relating to infant mortality rate, maternal mortality rate, total fertility rate, under-nutrition among children, anaemia among women and girls, provision of clean drinking water for all, and raising child gender ratio for the age-group of 0-6. Where do the 640 districts and their rural populations lie on a simple child gender ratio scale? Ranked by female to male ratio within the 0-6 years category of population, the top 10% of all districts (that is, 64 districts) register a gender ratio of at least 0.97 and up to 1.01. 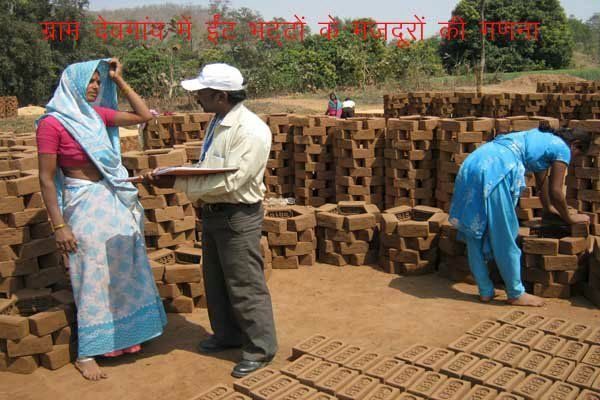 The districts with the 20 most favourable female to male ratios for the 0-6 population are Dakshin Bastar Dantewada, Bastar, Bijapur, Koriya, Rajnandgaon, Narayanpur and Korba (all Chhattisgarh); Tawang, Papum Pare and East Siang (all Arunachal Pradesh); Nabarangapur and Malkangiri (Orissa); Lahaul and Spiti (Himachal Pradesh), Nawada (Bihar), Chandauli (Uttar Pradesh), Mamit (Mizoram), Pashchimi Singhbhum (Jharkhand), Tinsukia (Assam), South Andaman, and West Garo Hills (Meghalaya). 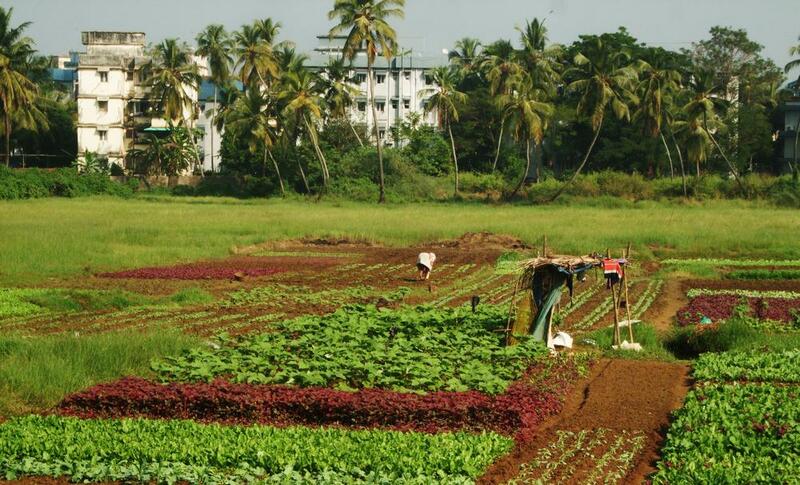 Vegetables being farmed on agricultural land between two city wards of Panaji (Goa). 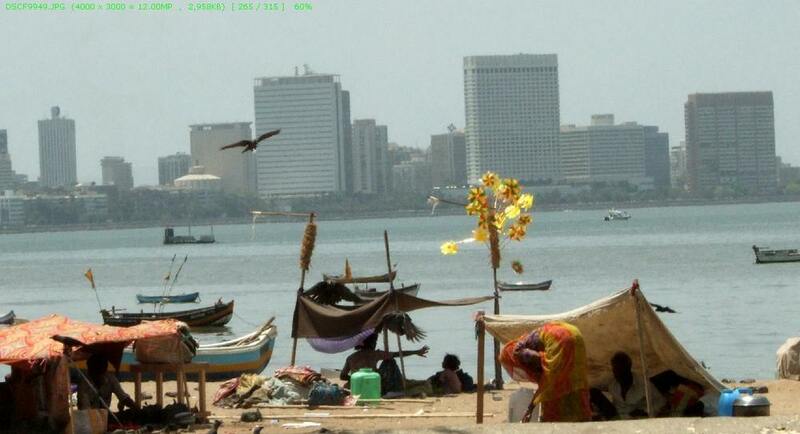 As the populations of smaller towns in India has risen, their footprint on cultivable land has grown. Among the top 10% of districts with gender ratios for the 0-6 age group that are favourable to females, Chhattisgarh has 14 while Orissa, Meghalaya, Assam and Arunachal Pradesh have 6 each. These are considered, by their states and by the central government’s ministries and departments, to be ‘backward’ districts, tribal in character, lacking in infrastructure and below par in economic development (discounting for this index the proclivity of the state to steal natural resources in the commons, the better to convert it to GDP with). Yet the residents of these districts have proven, as the 2011 data so emphatically shows, that they practice an equality that is far closer to that enunciated in our Constitution than is to be found in the ranks of the million-plus cities. Even so, the picture at the other end of the scale is a worrisome one. Within the 0-6 years category of the rural population of districts, there are 154 districts whose female to male ratio is less than 0.90, ie 9 girls or less for every 10 boys. In this large set of districts with unfavourable gender ratios amongst the rural population category of 0-6 years, the range of this ratio drops to 0.70 (the average gender ratio for this group of districts being 850 girls to 1,000 boys). There are 24 districts in UP in this set (out of the state’s 71 districts), 20 districts each in Punjab and Haryana (out of their totals of 20 and 21 respectively), 18 each in Rajasthan and Maharashtra (out of 33 and 35 respectively) and 14 in Jammu & Kashmir (out of 22). 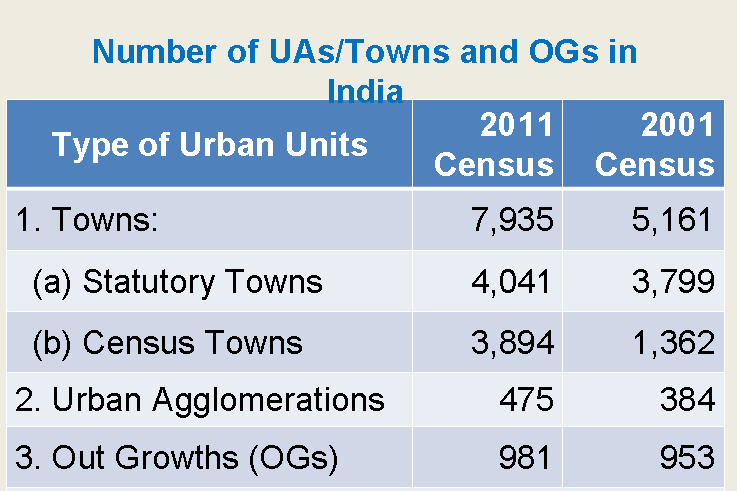 With most of the final data tables now available, I am now (2016 January) consolidating and reorganising this extensive article about the Census of India 2011. Here you will find the data tables organised according to the states and union territories (the new and revised companion page is here). This is planned to take the following forms: (1) links to and explanations about the main data categories, (2) links to the sections containing detailed tables, forms, past censuses, geographical codes and administrative maps, (3) listings by state and union territory of the tables available in the main data categories, (4) analytical matter about demographics and trends. Please now refer to these links. 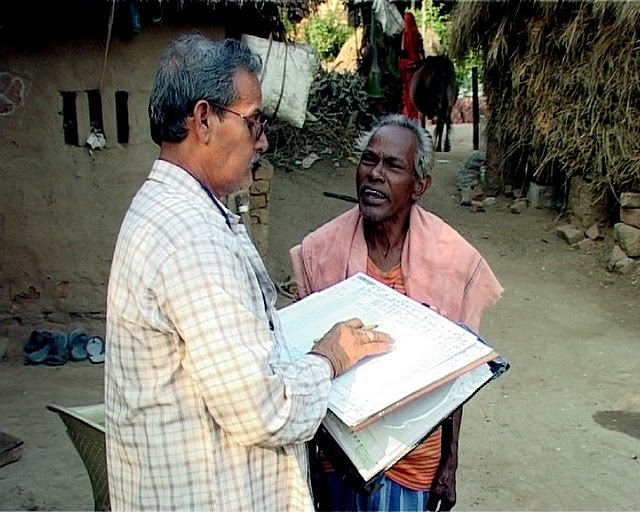 Related sections you will find in the companion page and these point you to the data tables on: Villages By Population, Age Data, Data on Disability, Data on Education, Data on Religion, Data on Scheduled Castes, Data on Scheduled Tribes, Household Series, Data on workers, Data On Marital Status, Fertility Data, Post Enumeration Survey, Miscellaneous Tables. The material which follows is older with the oldest paragraphs and links dating to late 2011. These I have retained as they are still found to be useful especially to students. 20130903 – Major update – The ‘primary census abstract’ is the most important record for a settlement, whether a rural hamlet or an urban town ward. This contains the population, gender ratio, literacy rate, proportion of children, the numbers of scheduled tribe and caste members, and also contains the four-fold break-up of the working population. 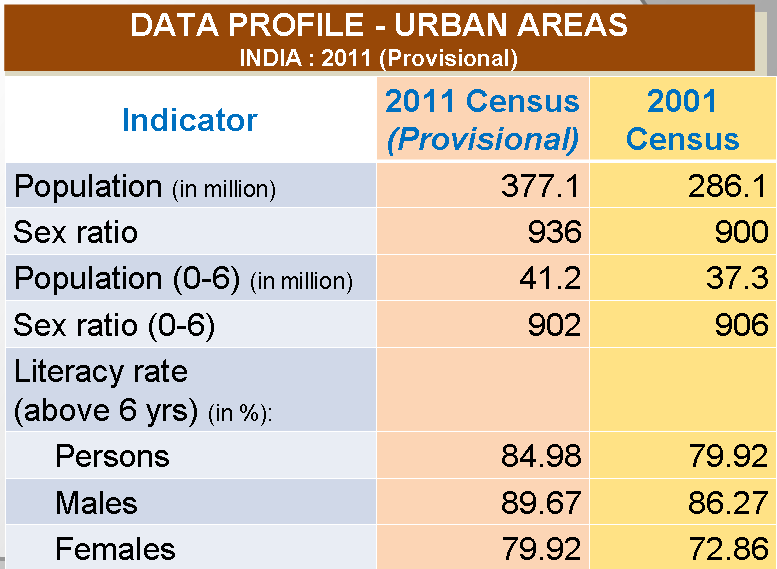 Please see ‘The data vault of the 2011 Indian Census’ for full and comprehensive data sheets. 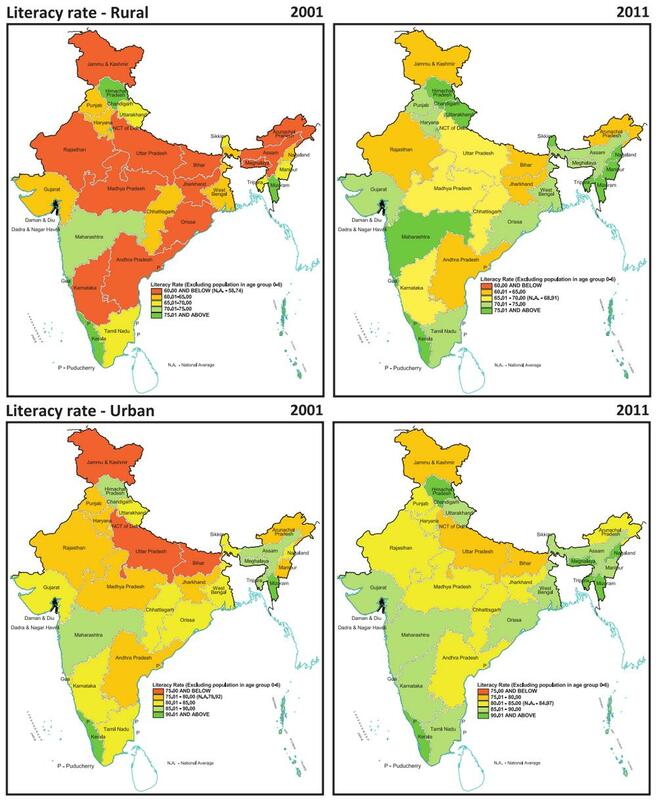 20130501 – Major update – The Census of India has released the first data batch of the primary census abstract. This release of the PCA is detailed down to district level and you will find more information, and individual data for states and union territories here. In the ‘Provisional Population Totals Paper 2 of 2011’ series you will find most of the new data concerns administrative divisions in the state (or UT), several ‘At a Glance’ compilations of data and charts, decadal growth rates for populations and the percentage shares (under various categories) of populations. 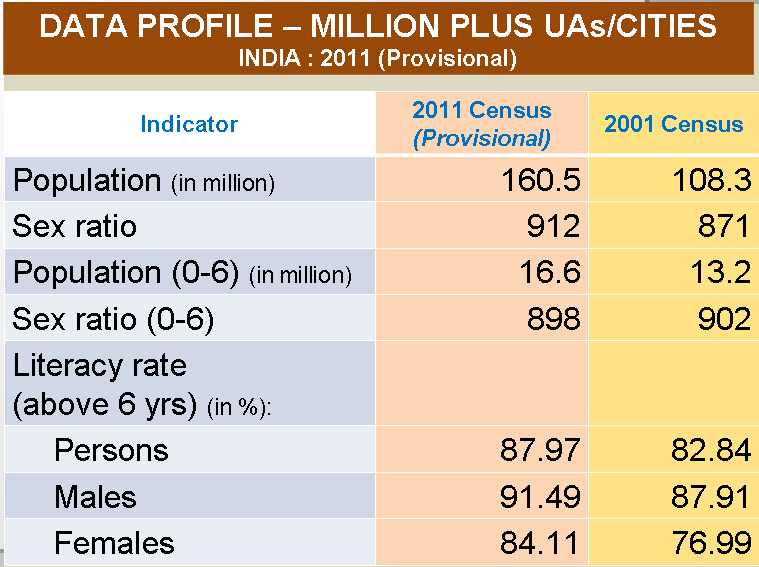 2011May – The first set of detailed state-level data is almost complete as a release from the Census of India, 2011 Census. In this post I will provide the data types for each state and the links to the Census documents. 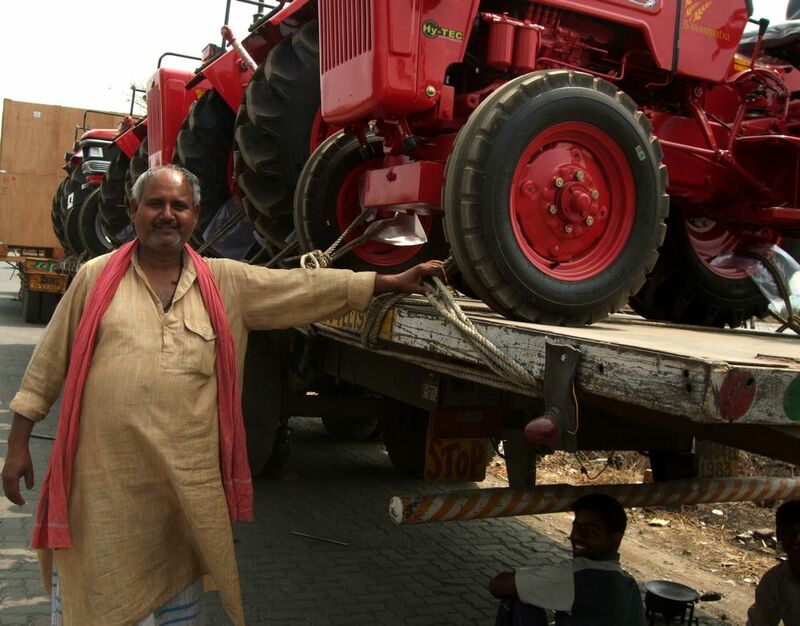 Update 23 May: Nine more states added – Madhya Pradesh, Maharashtra, Odisha/Orissa, Punjab, Rajasthan, Tamil Nadu, Uttar Pradesh, Uttarakhand and West Bengal. 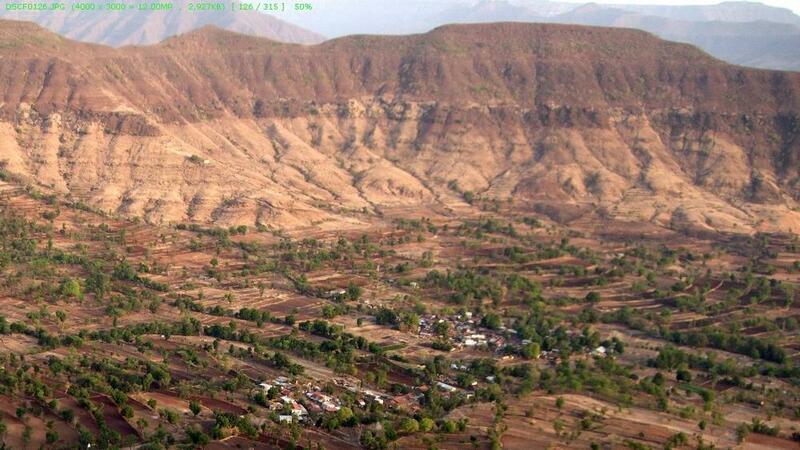 Update 15 May: Six more states added – Haryana, Himachal Pradesh, Jammu & Kashmir, Jharkhand, Karnataka and Kerala. 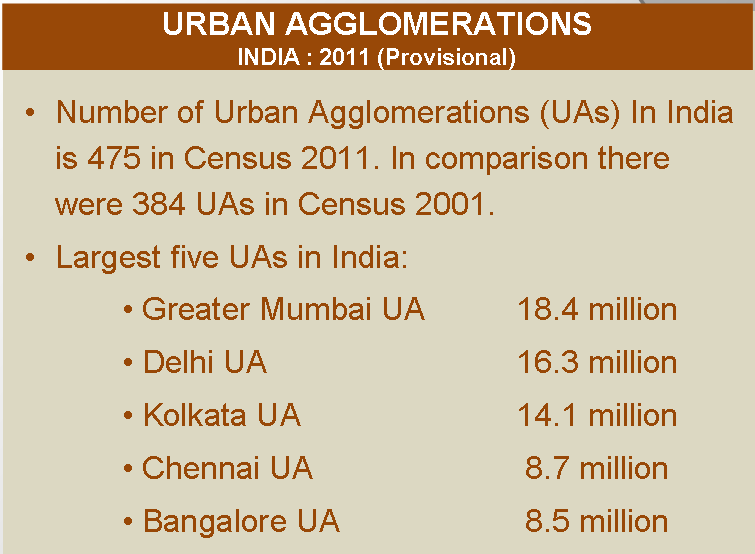 I haven’t checked these links – they are on the Census of India website. The state data are provided in pdfs and xls sheets. Beware some large file sizes! My advice is to look at the pdfs carefully too for numbers. Experience with earlier census releases (these will go on for two to three years) is that you will find tables carried in pdfs with no readily available corresponding xls sheets. So store them carefully. 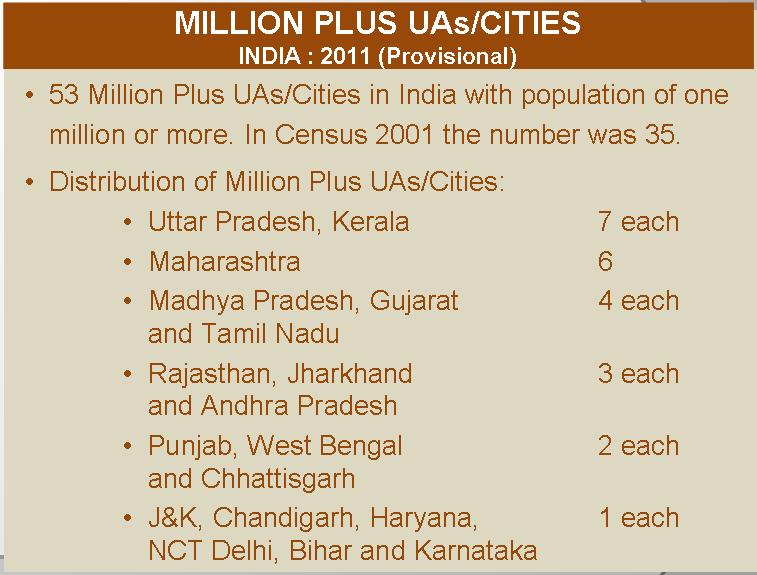 Why does Bihar with a population of 103 million have one data document while Gujarat, with 60 million, have eleven? 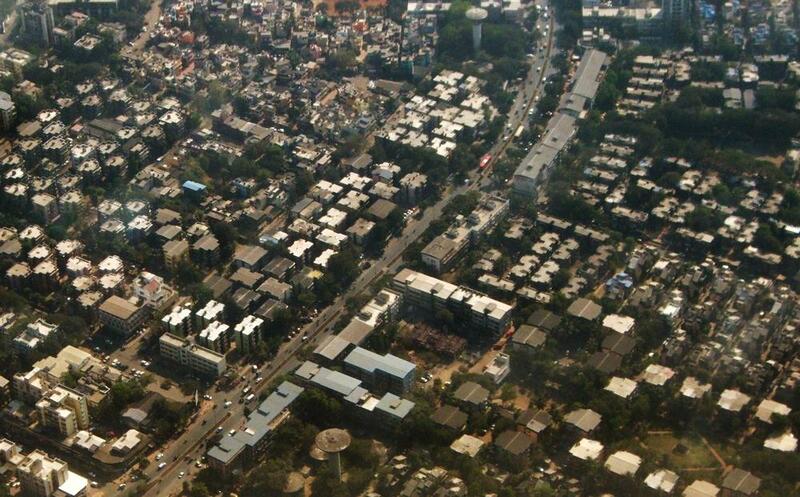 Why is Delhi’s data document a single 65 MB giant? What’s the difference between two Assam documents which seem similar? I’m afraid I don’t know. My best guess right now is that through 2011 the ‘schedule’ of tables and data releases will become more standardised for all states (and UTs). For now, this is what we can work with. Read an earlier post about Census 2011 here. Here is a starting list of states and the data releases for them. I’ve begun with the large states (sorry, those interested in small states and union territories, those are coming) and alphabetically. That’s the major list so far. Small states and UTs to follow as soon as possible. Please let me know if links are broken or not working. “I am particularly concerned at the plight of human rights defenders working for the rights of marginalized people, i.e. Dalits, Adavasis (tribals), religious minorities and sexual minorities, who face particular risks and ostracism because of their activities,” Sekaggya said at the end of her first fact-finding mission to India. Sekaggya underscored the testimonies she received about human rights defenders and their families, who have been killed, tortured, ill-treated, disappeared, threatened, arbitrarily arrested and detained, falsely charged and under surveillance because of their legitimate work in upholding human rights and fundamental freedoms. In her view, the existing national and state human rights commissions should do much more to ensure a safe and conducive environment for human rights defenders throughout the country. To that end, she urged the Government to review the functioning of the National Human Rights Commission with a view to strengthening it. 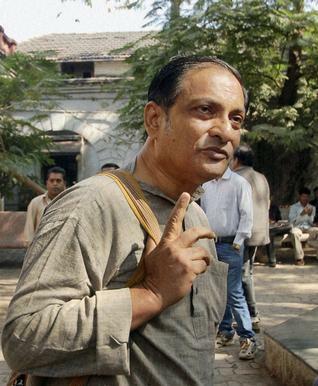 The independent expert also noted “the arbitrary application of security laws at the national and state levels, most notably the Public Safety Act and the Armed Forces Special Powers Act, the Jammu and Kashmir Public Safety Act and the Unlawful Activities Prevention Act, as these laws adversely affect the work of human rights defenders”. She urged the Government to repeal the Armed Forces Special Powers Act as well as the Public Safety Act and review the application of other security laws which negatively impact on the situation of human rights defenders. 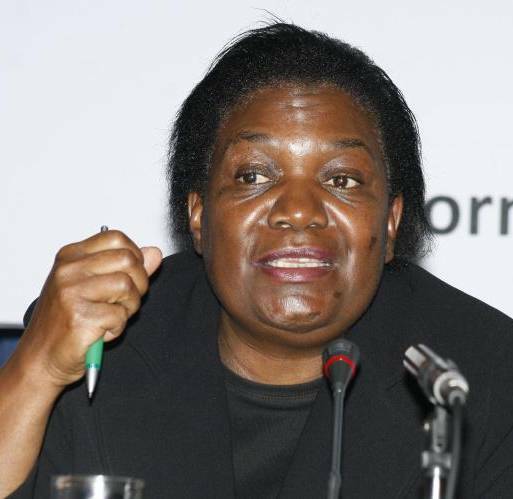 “I am deeply concerned about the branding and stigmatization of human rights defenders, labelled as ‘naxalites (Maoists)’, ‘terrorists’, ‘militants’, ‘insurgents’, or ‘anti-nationalists’,” Sekaggya said. Defenders, including journalists, who report on violations by State and non-State actors in areas affected by insurgency are being targeted by both sides. Sekaggya commended the Government for opening its doors to her mandate and for enabling her to visit five states, which assisted her in gaining a clear understanding of the local specificities in which human rights defenders work. What does climate change have to do with Kashmiri carpets? A lot, as it turns out. Here’s why. A few days ago I met Firdaus Ahmad, who with his brother manages two handicrafts shops in the hill station of Panchgani, in the hills of western Maharashtra. You can find shops like those of the Ahmad brothers in most hill stations and tourist spots in India, for domestic tourists are very likely to wander in and buy a few of the items on display to take home as gifts or keepsakes. The Ahmads stock carpets too and these tend to be the highest priced goods in the shops. 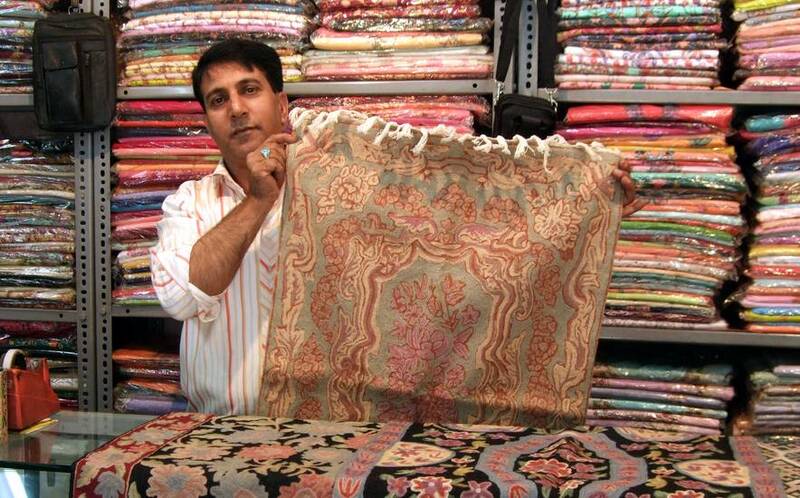 The most common size is 5×3 feet (left picture) which currently costs around Rs 2,300 (you can bargain, naturally). There is a larger size and a couple of smaller sizes. “It is getting more difficult to find new stock, that’s why we have to keep what we have carefully so that it doesn’t get spoilt,” said Firdaus. Why more difficult, I asked. “The younger generation doesn’t like to do this work much any more,” he said. 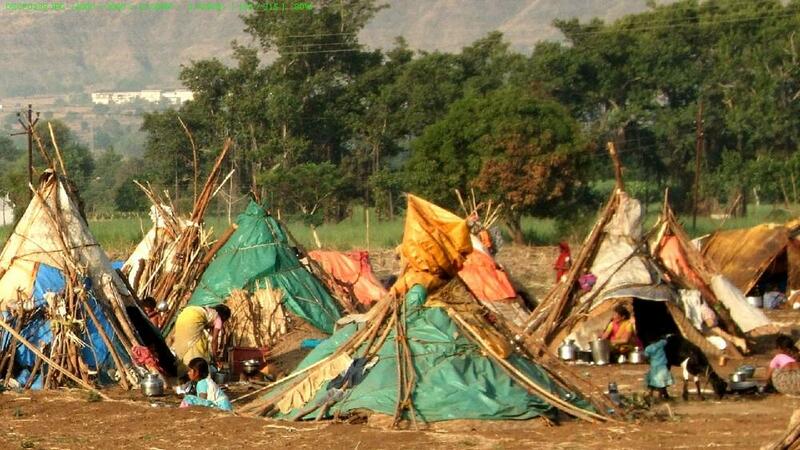 “They want education.” Surely they could have education and learn a traditional skill at the same time, I suggested. “Yes, but there’s also less snow now.” What did that have to do with carpet weaving, I wanted to know. Firdaus said that the handicrafts work done through the three coldest winter months – when the snow outside had piled high and movement was limited – was often enough to sustain the families for the rest of the year. 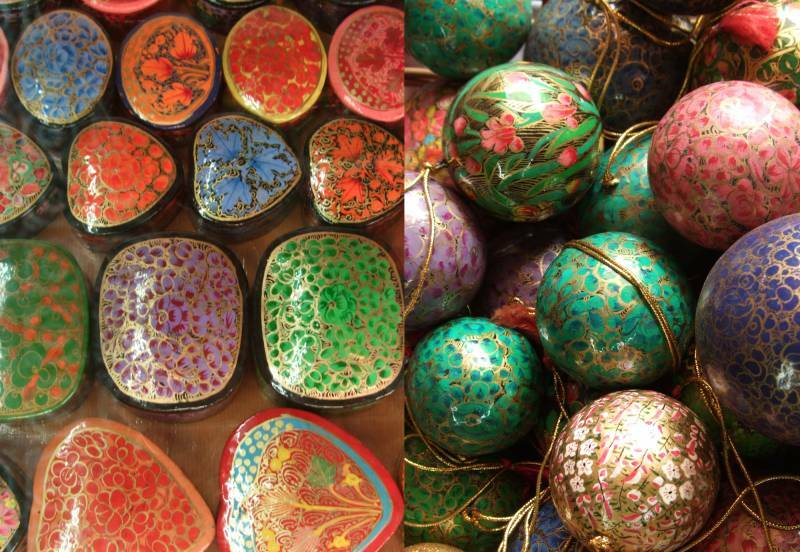 Smaller works are made out of papier-mâché, the distinctive lacquered boxes and balls, leather and wood (right picture).